if your knife is below $500 , just list it on steam market and cancel the trade. the ID of your item will change and you can relist it on opskins after 5 minutes. only problem is overtime... MR6/MR10 16k used to fit well, but the game has changed and nowadays it's just redundant. battle of the cheaters.. vEz vs. agM This game is probably fixed anyway, just SKIP this! just remove russian servers from your HOSTS ..
after a player from mouz dropped: "who are we missing here? 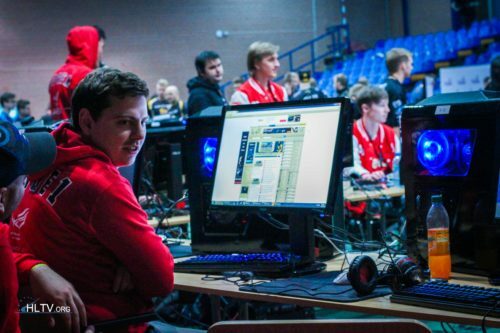 uhh,lets see.. chrisJ, troubley *now silently* LEGIJA, zonixx ummmmmm, ohhh. it's gob! gob b is missing" LOL, THAT WAS EPIC !